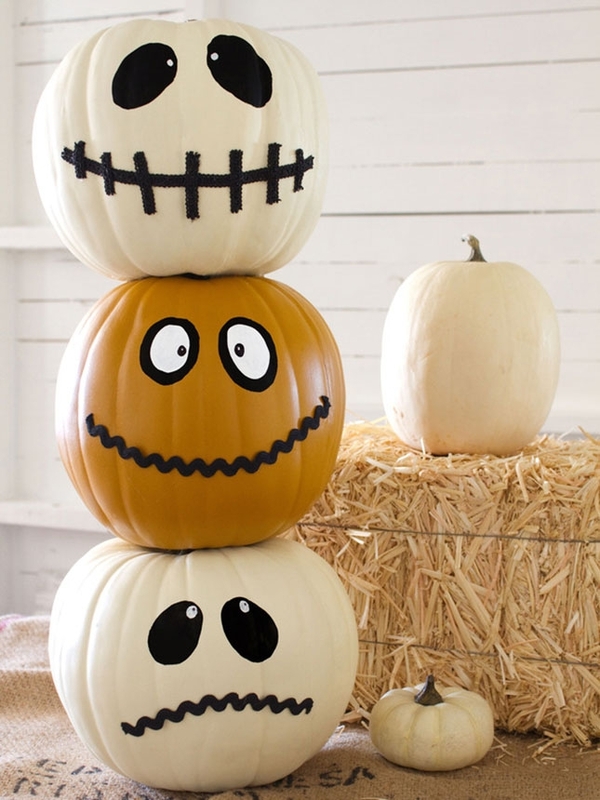 Home Halloween Halloween Wallpapers Wallpapers Best Halloween Pumpkin designs ever. 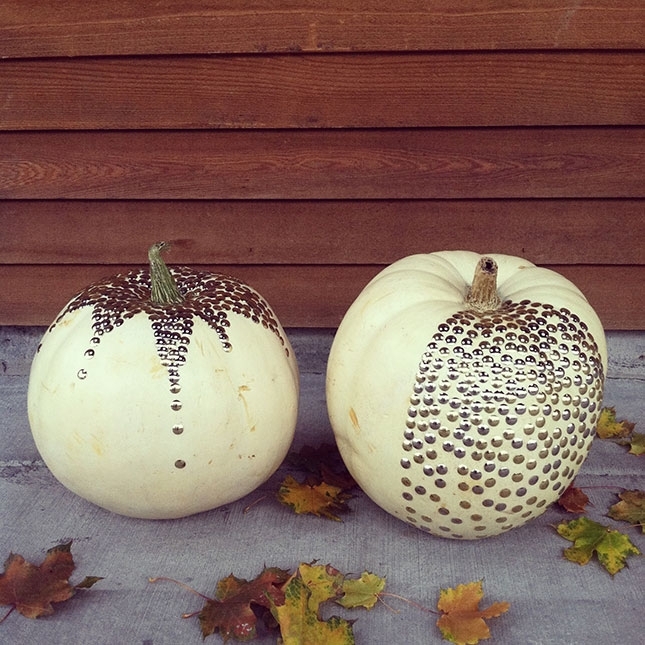 Best Halloween Pumpkin designs ever. 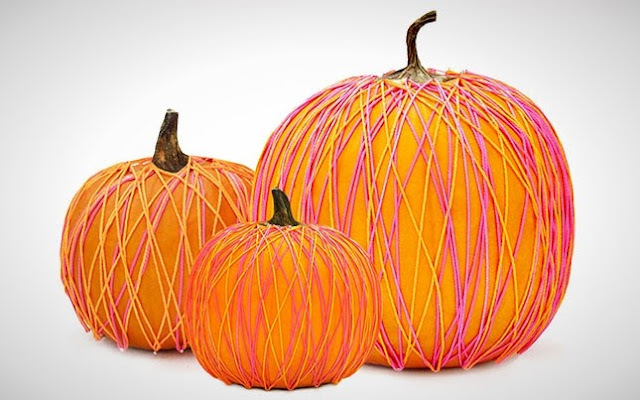 People mostly focus on dressing up well during Halloween but you can enjoy Halloween even by decorating the pumpkins so beautifully that everyone well further everything else. 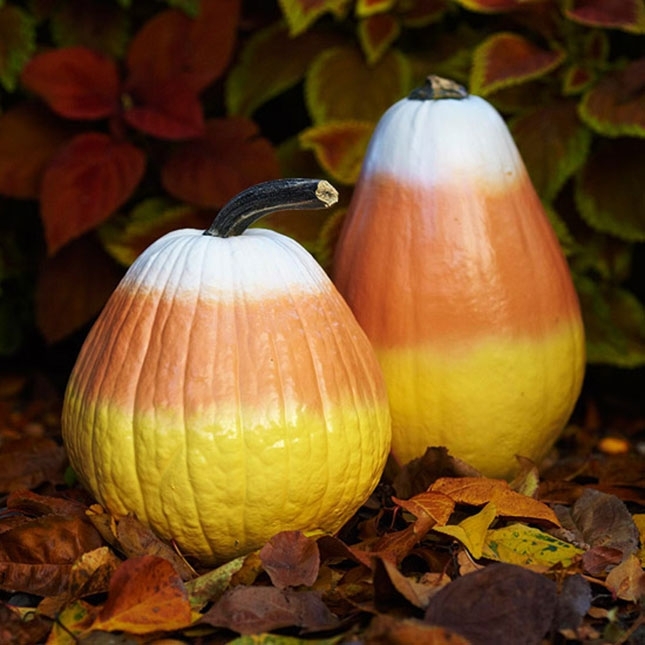 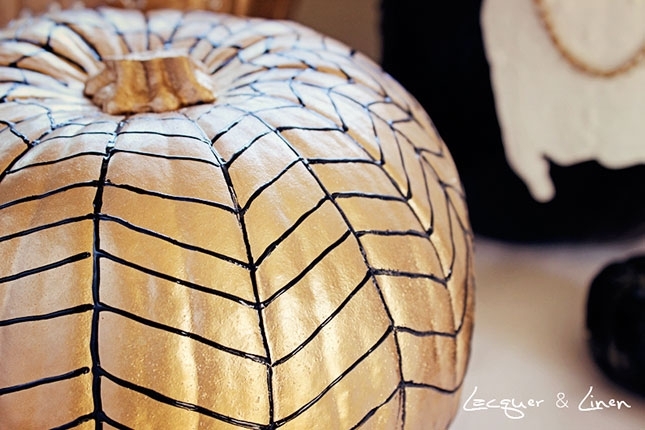 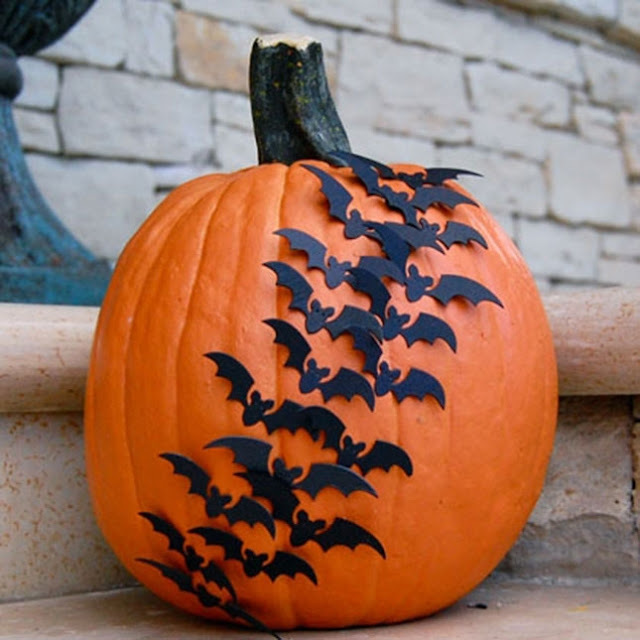 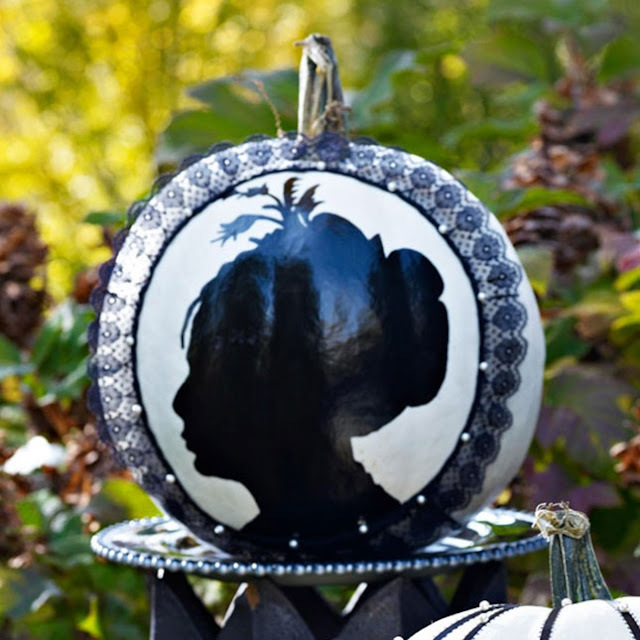 Here are some of the most beautiful creations of Halloween pumpkins from around the world. 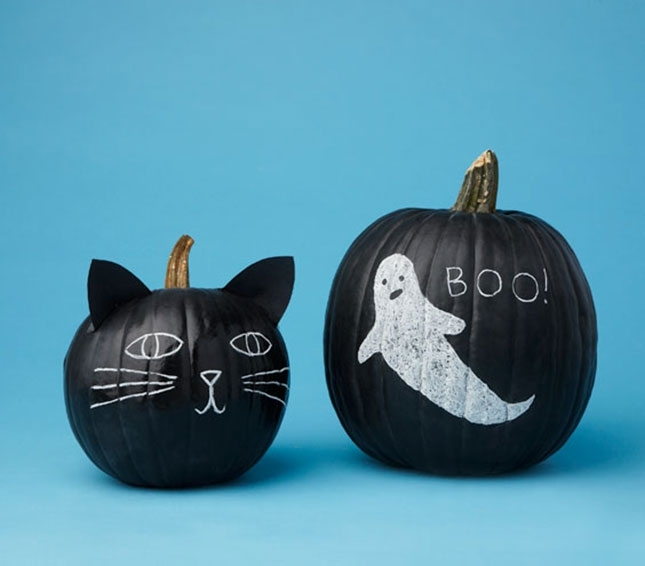 Will it not be the most memorable pumpkin and Halloween. 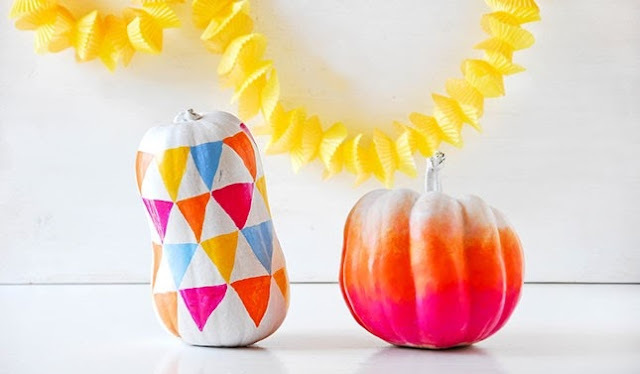 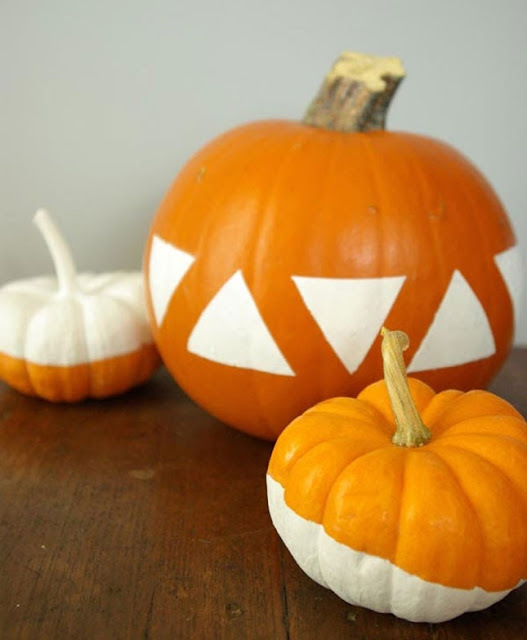 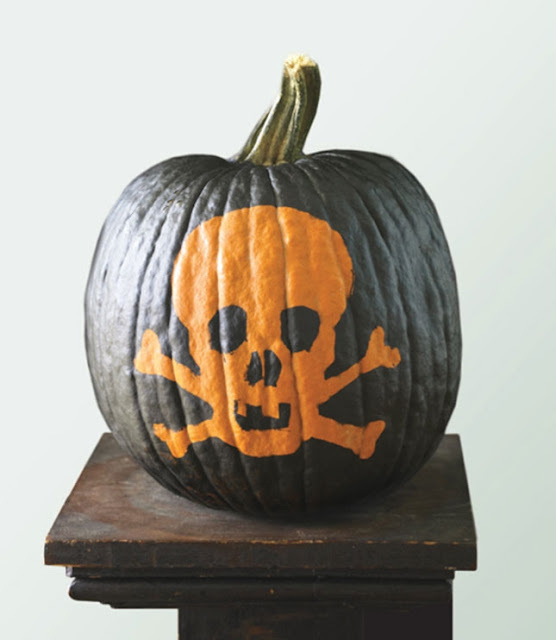 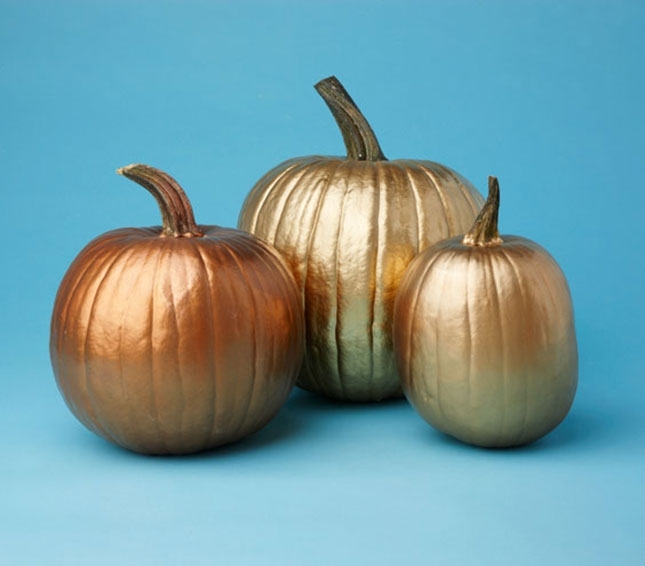 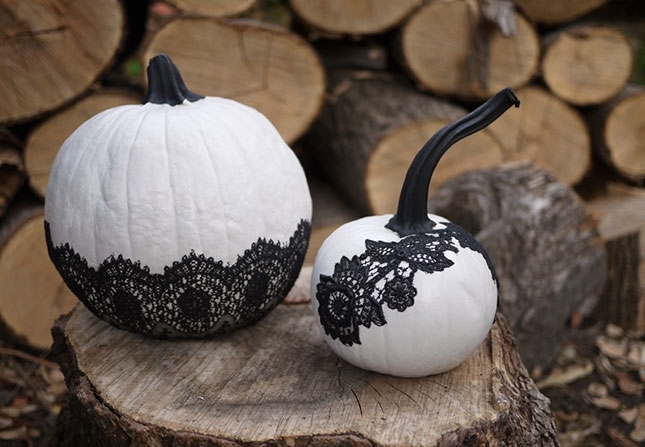 Paint the pumpkins or choose from the above designs Halloween is going to be full of fun this time.